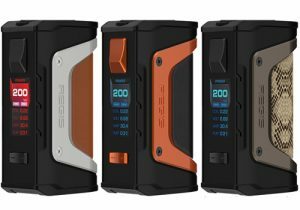 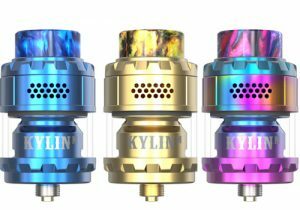 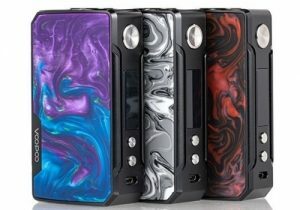 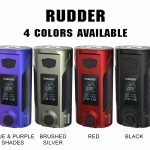 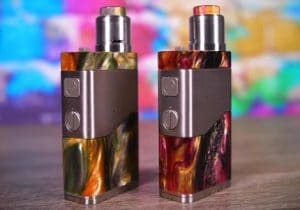 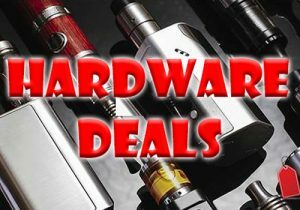 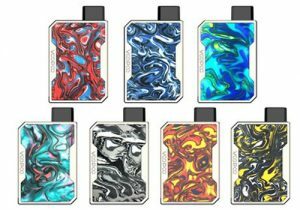 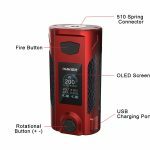 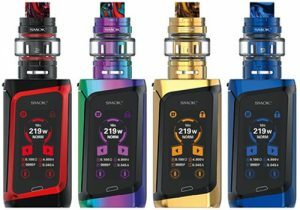 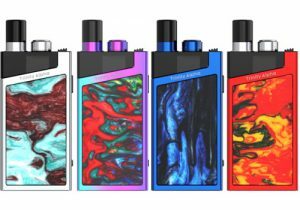 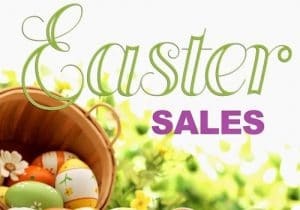 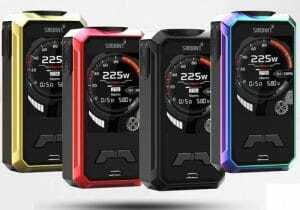 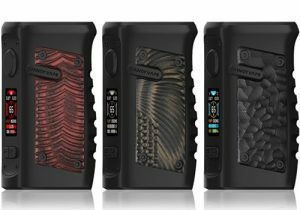 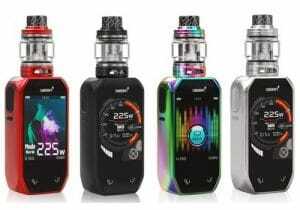 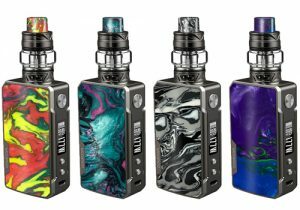 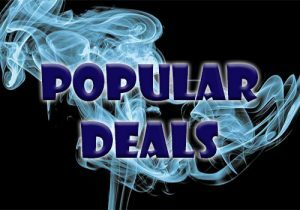 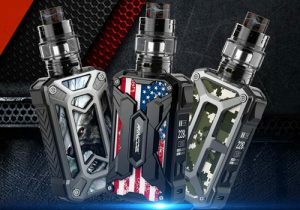 This affordable mod features a compact profile, four amazing colors, 200 watts of power, a color display, lots of operating modes, two 18650 batteries and a knob to change settings. 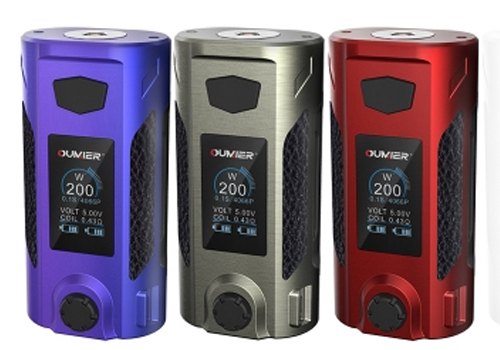 The device is compact due to dimensions that come in at only 44mm x 31mm x 88 and it is also lightweight at 130g. 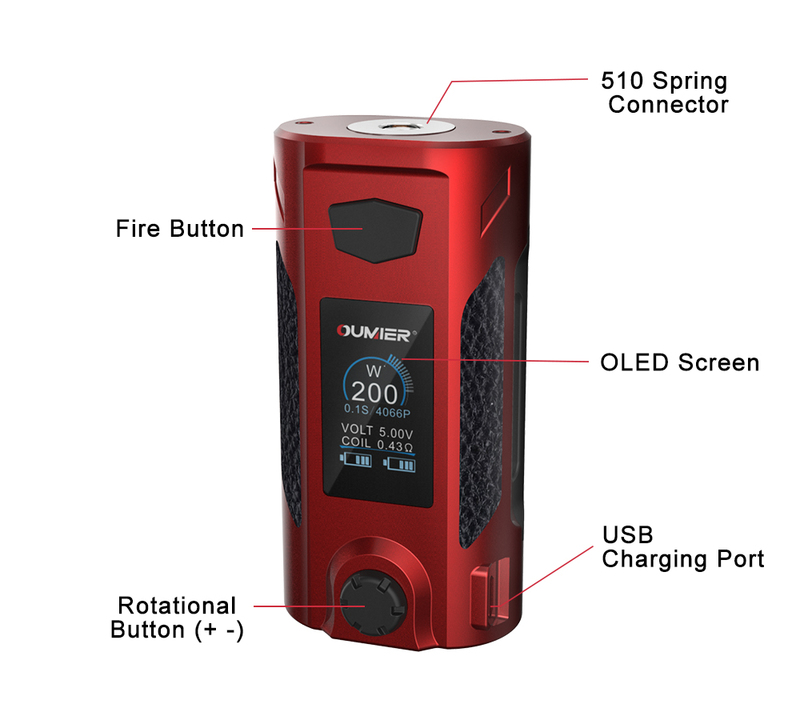 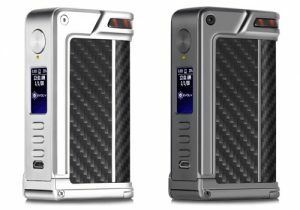 This mod has a power operating range of 5 to 200 watts or 200 to 600 degrees Fahrenheit in temperature modes. 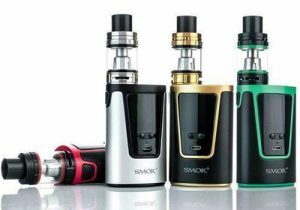 The device can be used in bypass mode, power mode, temperature control mode with stainless steel and more. 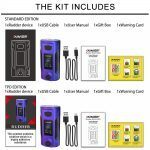 We will add more information as it becomes available. 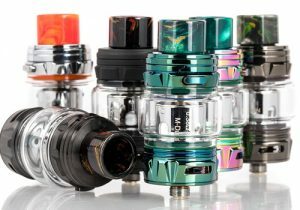 Minimum resistance capability is a very low 0.05ohm. 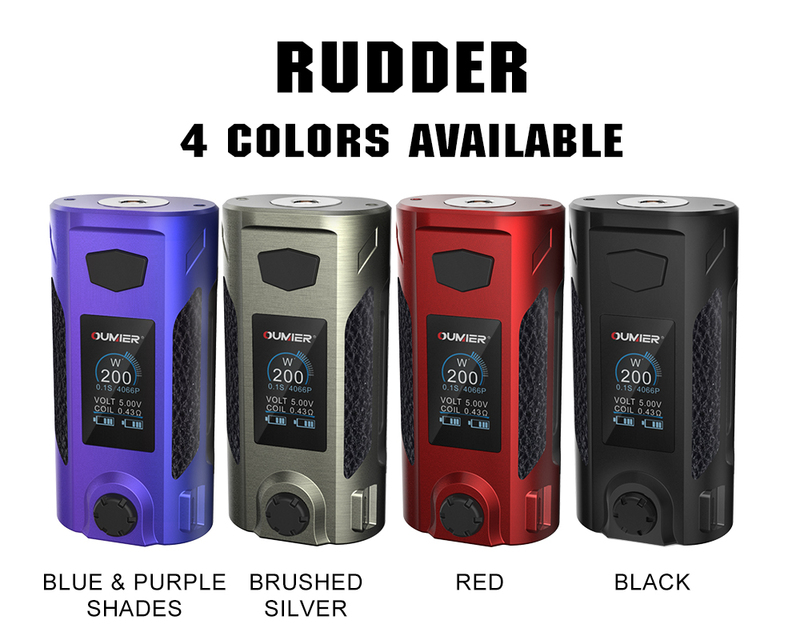 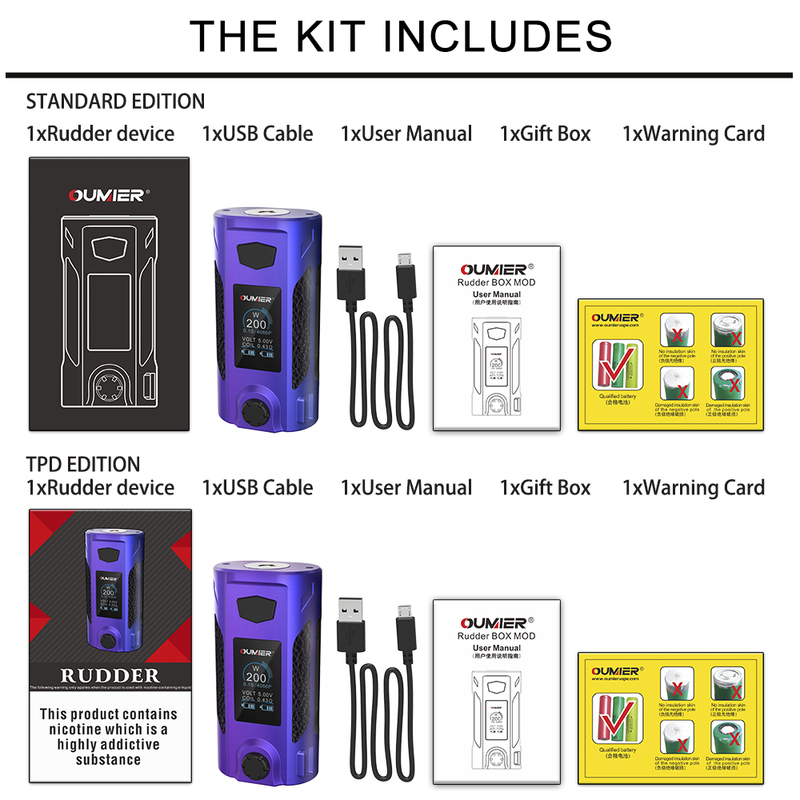 The Rudder utilizes dual 18650 batteries, but can also work with a single battery, although output will be limited. 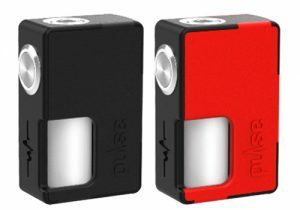 You may charge the batteries while they are in the bay via a side micro USB port.